AIRTOX safety shoes provide you with the perfect combination of superior technology, quality and cutting edge design. We are proud to offer you a range of professional safety shoes developed with the use of advanced, patented technologies and specially selected high-end materials. By incorporating such technologies into our products, AIRTOX footwear gives you a wide range of benefits. We have managed to create lightweight and athletic work shoes with extreme comfort and safety beyond the usual. 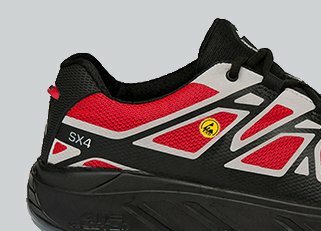 AIRTOX safety shoes are available in a variety of color combinations in cool Scandinavian design. The AIRTOX collection is modern and updated with the latest trends. You no longer have to wear heavy, uncomfortable shoes at work. We provide you modern and light work shoes that look like regular sport sneakers. You will be surprised to experience just how comfortable and stylish safety shoes can be. 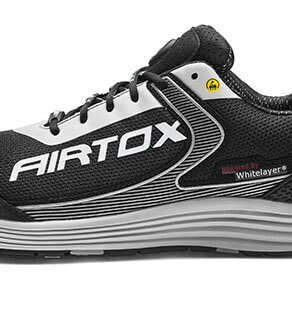 AIRTOX shoes are both safe shoes for men and women. Used at the construction site, airport, warehouse or kitchen, they ensure safety for your feet. Non-slip sole ensures comfortable movement on various ground, meanwhile waterproof membrane protects your shoes from getting wet. Explore our collections. Each of them prepared with extreme care for comfort and safety. At the same time keeping great style and design. Thanks to the extensive sales network, our safe shoes are available in many European countries. Find the nearest point of sale and look at our shoes with your own eyes. Convince yourself of their high quality and unusual style. 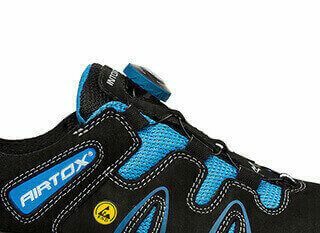 AIRTOX® is a revolutionary safety shoe brand that has proved that professional footwear no longer has to be heavy, ugly and uncomfortable. 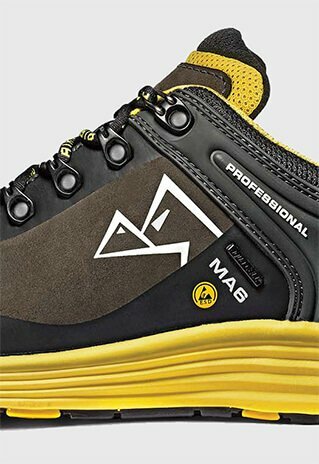 We equip our shoes with the most innovative and groundbreaking technologies ever seen in the safety footwear industry. Check them out!